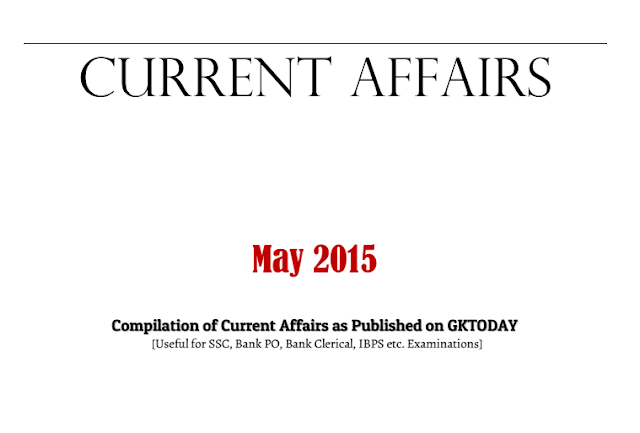 Today we are sharing an e-book from GK Today which covers last One Year (Six months, Three months) Current Affairs as published in GKToday. This pdf (e-book) is very important and Useful for SSC, Bank PO, Bank Clerical, IBPS etc. Examinations. A must Download file for every aspirants. You may download this book free from the link provided below.